The forest heaves and splits in a terrible quake, and Griffin, a newborn Silverwing, is sucked deep into the earth. Drawn into the underworld, he must confront the ghosts of his father’s past before they threaten to take him, too. When Griffin is sucked into the Underworld, his father Shade must act fast—for legend says that if the living stumble into the land of the dead, they only have a short time before death claims them as its own. But something else is hunting Griffin, too. Something dark. Something sinister. Something buried deep in a past that Shade hoped he'd never have to revisit. Who will find Griffin first? And will it even matter if none of them can make it back into the land of the living? 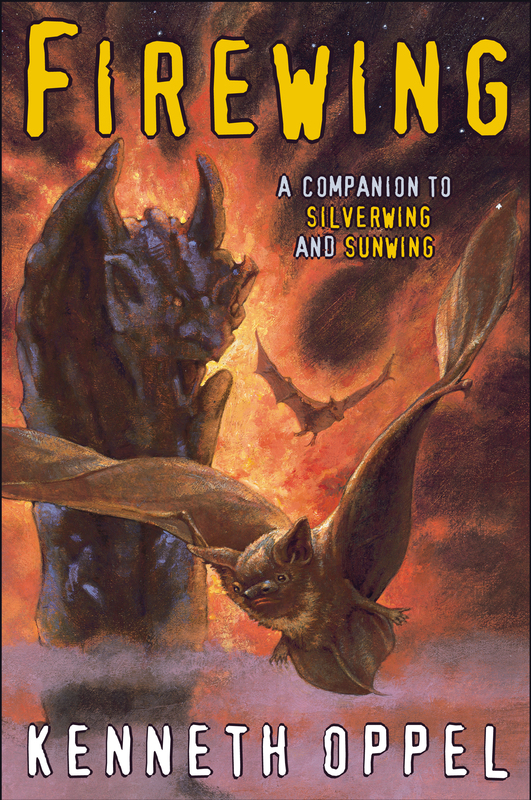 This thrilling companion novel concludes the Silverwing series. pardThe other newborns jerked in surprise. 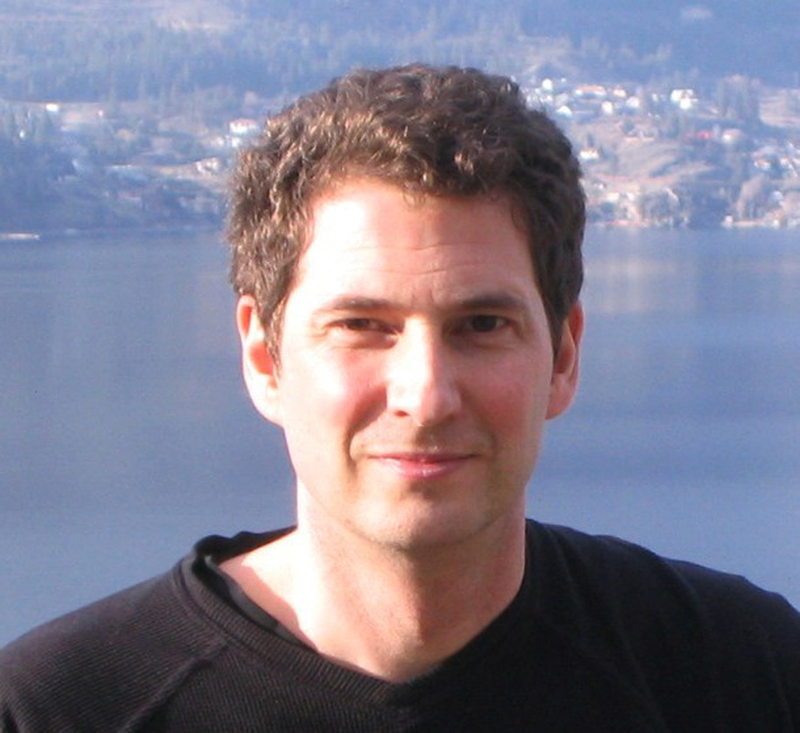 Text copyright &copy; 2003 by Kenneth Oppel.